Sanctuary Stanley’s Camp has been reborn. 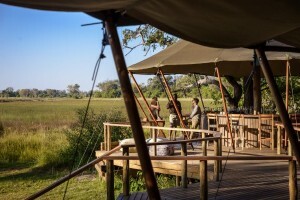 Situated on an animal-rich 260,000-acre private concession in the renowned Okavango Delta, the camp has been redesigned to feature 10 brand new light, airy and luxurious canvas tents and a spacious central area. 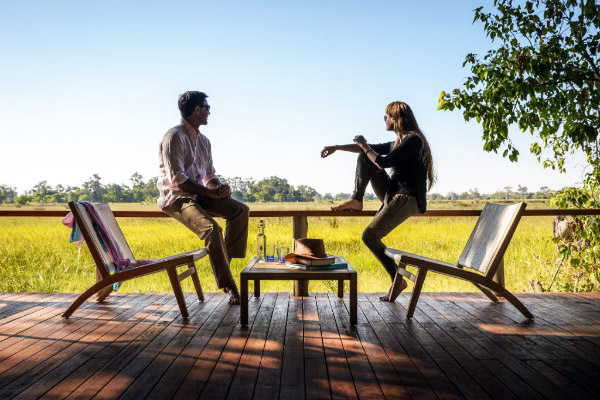 The distinguished accommodation has been crafted with sustainability in mind and to evoke the days of explorer Henry Stanley. 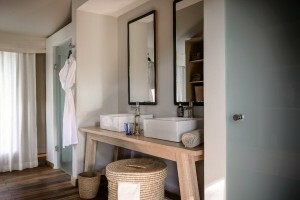 Soon after completion, we captured the camp’s new-look with a photo shoot and are delighted to share the images with you. So here it is – Sanctuary Stanley’s Camp Reimagined. The classic-style tents have been significantly enlarged, with five-star fixtures. The sociable outdoor bar offers the best possible views of the surrounding landscape. 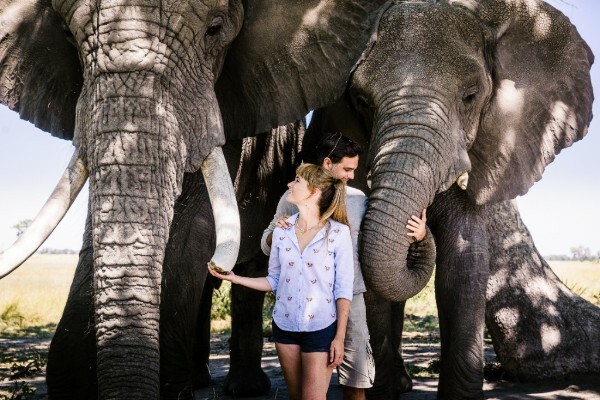 The Living with Elephants Foundation gives you the extraordinary opportunity to take bush walks with orphaned elephants. We warmly welcome you to visit our online image library using the button below to see more from the shoot. 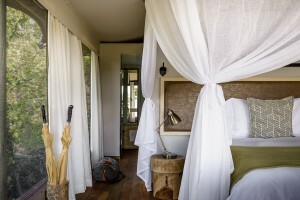 Each tent features a deluxe ensuite with a double-basin, and a deck with views over the dramatic floodplains. 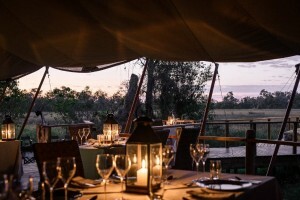 Serving delectable dishes, fine wines and boasting 180° views of the Delta, the central tent promises the ultimate dining experience.